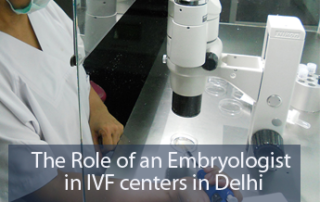 Environmental Pollutants and IVF Treatment in Delhi Infertility is causing havoc on a widespread scale, with countless couples across the globe reporting diverse problems. 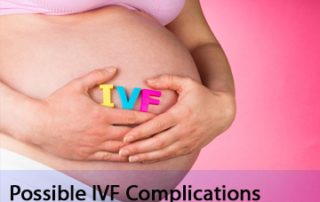 Some issues related to male and female infertility are identifiable and have established lines of treatment. 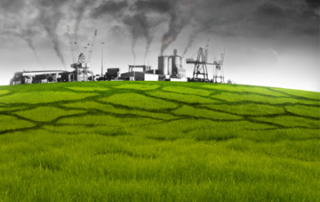 On the other hand, they remain undetected in a large number of cases. 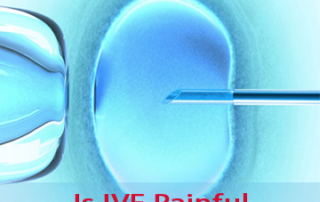 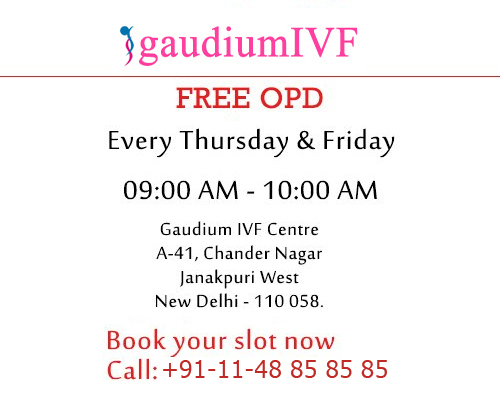 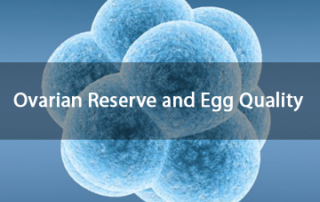 Is IVF Painful- What do IVF clinics in Delhi say? 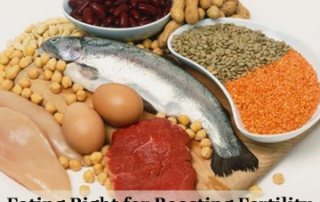 Eating Right for Boosting Fertility: What infertility specialists in Delhi Say?